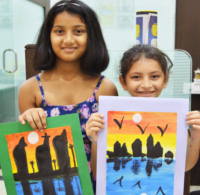 Lighthouse is an Art and Craft Resource Centre run by Art Professionals. 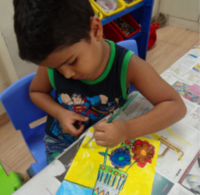 We Teach Elements of Art, Techniques, Indian Folk Art, World Art, Master Artist and Craft. A place where language and art come together for greater understanding of the world around us. 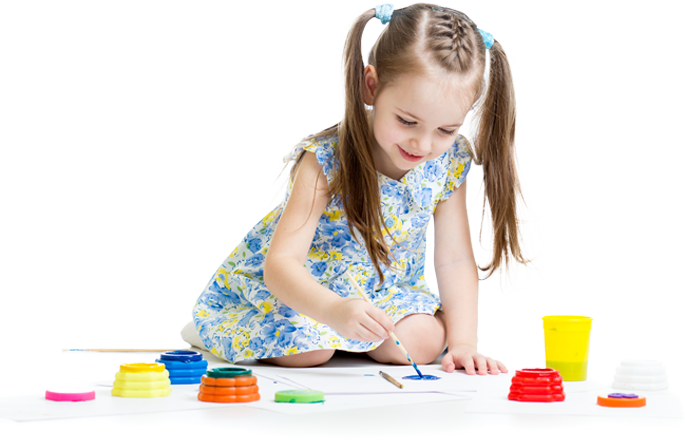 We endeavour to illustrate how every problem has more than one solution. 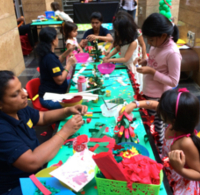 We work towards evolving our individual learning methods through art. This is what Lighthouse stands for. 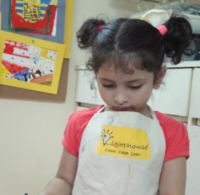 At Lighthouse, we believe in making learning fun, inspirational and focused on the learner – be it children or adults. See Our Lighthouse Photo Gallery!